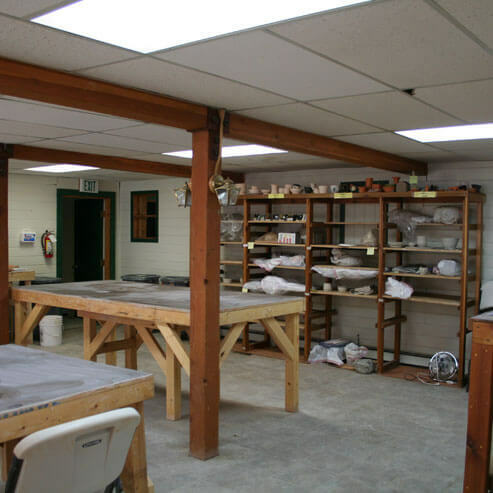 The 13th Street Studio in the back of the building serves as our community classroom. The Center offers special classes for children, adults, and various other groups and schools in Red Lodge and the surrounding areas. The classroom is also available for private classes, birthday parties and special gatherings.